LISTEN TO LAURICE'S NEW PROJECTS IN THE PIPELINE. WRITE TO LAURICE - HE WOULD LOVE TO HEAR FROM YOU. 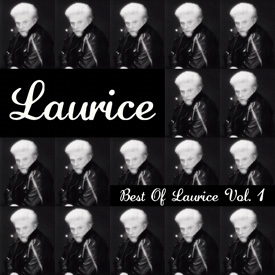 LAURICE HAS LOTS OF NEW MUSIC COMING UP IN MANY GENRES. LET LAURICE GET TO KNOW YOU: Required Info. JUST SEND HIM YOUR NAME AND EMAIL ADDRESS AND ANY OTHER INFO THAT YOU WANT TO SHARE.